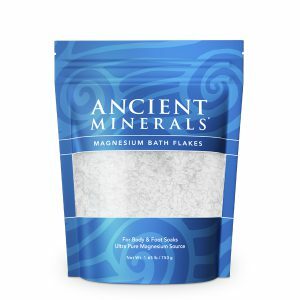 A Revolutionary Approach to Magnesium Supplementation. Stop magnesium deficiency in its tracks, using the body’s largest organ — the skin. 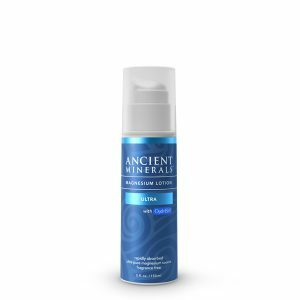 Fight magnesium deficiency using the best in the world topical magnesium chloride in forms of oil, gel, lotion and flakes. Get the latest news on health and wellness, the newest product offerings, and exclusive promotions. After twice a day of training I have a fast recovery, I have improved my health condition and I have a good stamina. It also strengthens my muscle, and also improved my quality of sleep. One early in the morning I wokeup with a severe pain on my left outer portion of my legs. The pain was so severe that prompted me to wake my niece. Instantly she applied the magnesium oil on the muscle of my leg and rub it on an upward stroke. Two to three minutes later the pain lessened and the cramps in my muscle leg loosened up that paved the way to a back to normal feeling. Thanks to the help of the magnesium oil my perennial problem of leg cramps disappeared. I feel depressed sometimes when i think of the medical device inside my body, but when someone introduced to me the magnesium oil it helped lessen my depression and helped me to actively do some activities. 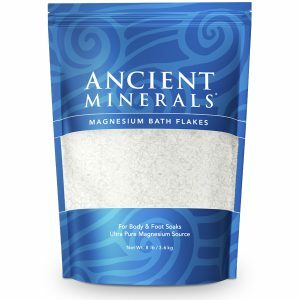 About Magnesium Therapy Philippines, Inc.
Magnesium Therapy Philippines is the the distributor of Ancient Mineral brand of magnesium products. 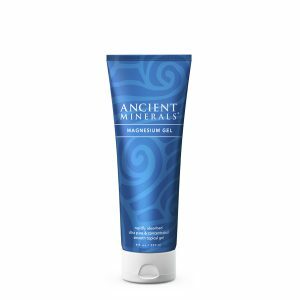 ANCIENT MINERALS, is the No. 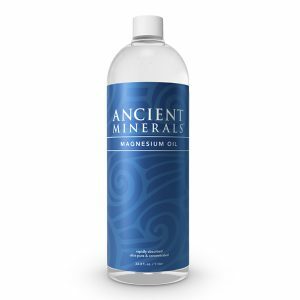 1 leading brand of Magnesium Oil products. 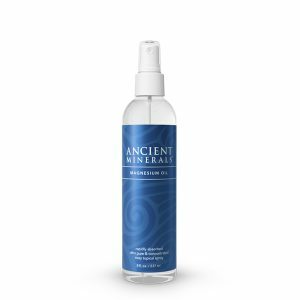 Ancient Minerals brand of Magnesium Oil is considered the gold standard for rapidly restoring cellular magnesium levels through the skin.